Asheboro- Kay Francis Massey Dorsett, 71, passed away November 12, 2018, at Randolph Hospice House. Born April 10, 1947, in Princess Ann, Maryland, she was the daughter of the late, Robert Massey and Eloise Landing Massey. Kay graduated from Washington High School, in Princess Ann, Maryland. She accepted Christ as her savior at an early age. She enjoyed reading, gardening, and she loved animals. She was employed by the Energizer Battery Company as the Lead Operator for 25 years. In April of 1965, Kay married, the late, Mr. Alvin Dorsett. Their union was blessed with 3 children, Danita, David and Dwight. Kay was preceded in death by her parents, her daughter, Danita Dorsett; and her sister, Barbara Dorsett. 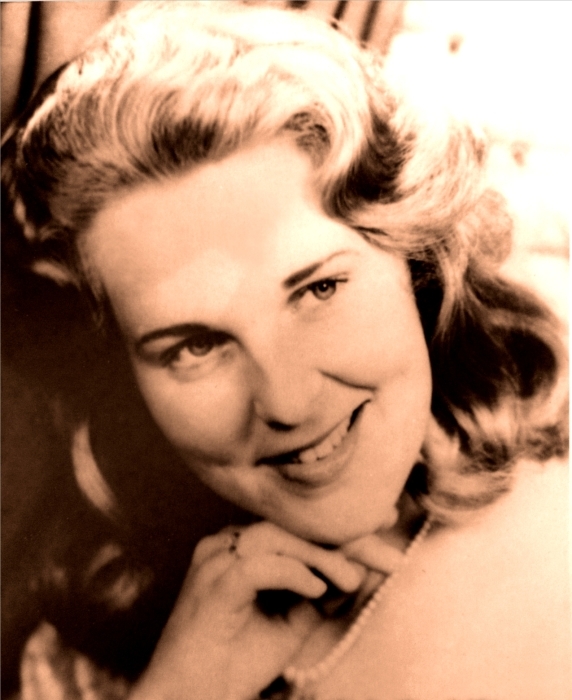 She is survived by her sons, David and wife Shelby, and Dwight; sisters, Virginia Townsend and Patricia Fields; her brothers, Sonny Massey and Pierce Massey; three grandchildren, Aaron Dorsett, Raegan Dorsett, and Matthew Dorsett; and two great grandchildren, Ryleigh Martin, and Hartlyn Martin. A funeral service will be held at 1:00 PM Friday November 16, 2018 at Russell's Grove Baptist Church. The family will receive friends in the fellowship hall following the funeral service. Funeral arrangements are entrusted to Midstate Cremation & Funeral Service of Asheboro.